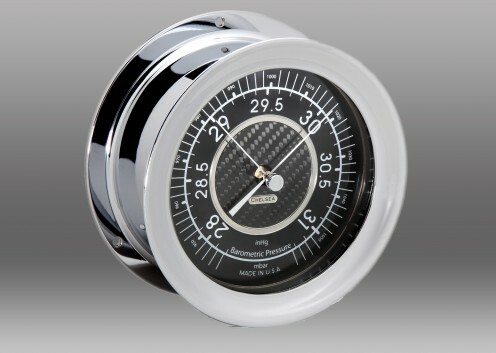 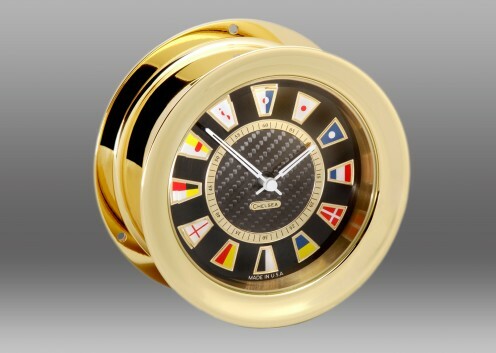 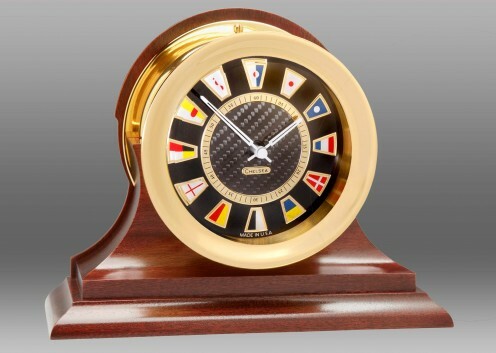 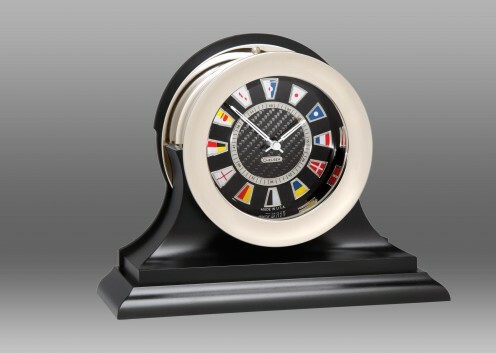 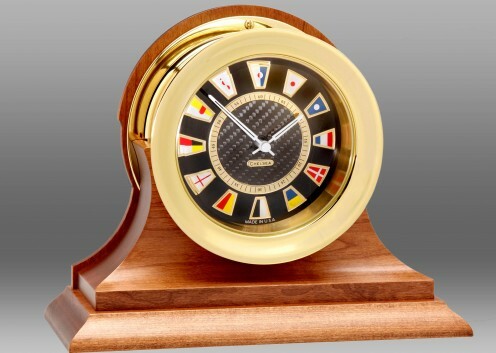 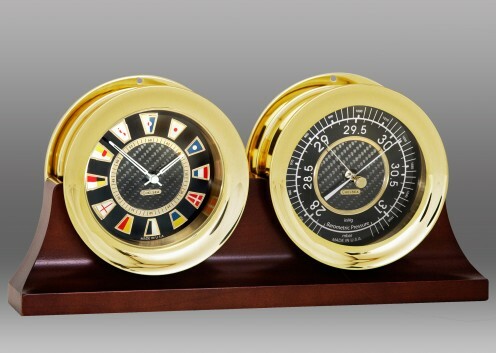 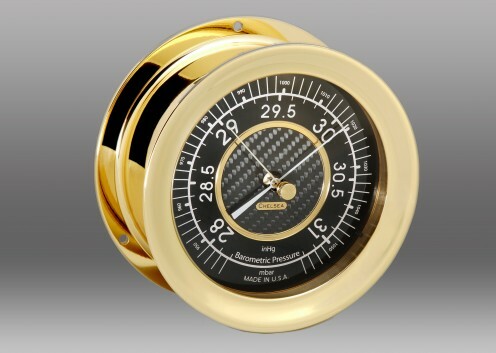 The Carbon Fiber Flag clock on a traditional black base features a precision etched carbon fiber dial with richly-colored enameled nautical flags representing the numerals one through twelve. Stylish sport hands add to the dramatic look of this exceptional timepiece. 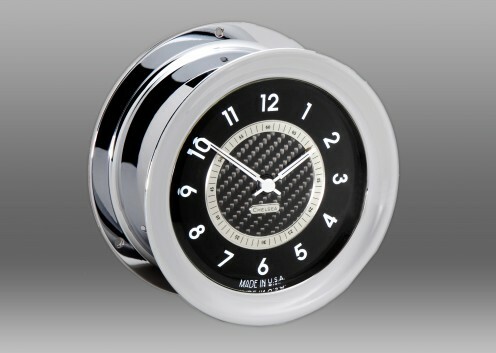 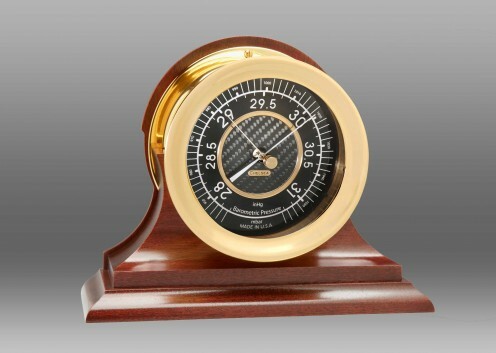 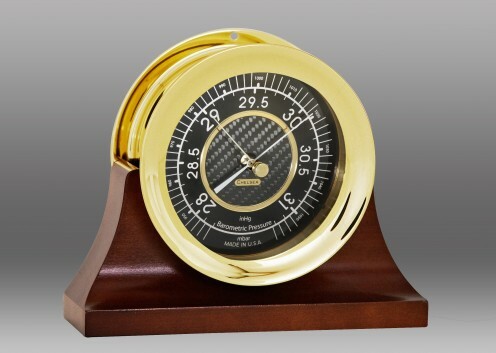 The Carbon Fiber Clock is offered in Nickel or Brass finish. See "Product Options" for other Carbon Fiber items.